This week Spotify have announced the emerging artists that they have tipped to make it to the big time. The compilation is based on global artists who have had a strong showing on Spotify’s viral charts throughout 2013 and artists who Spotify have been working with and supporting through recent months. The 2014 Global list includes a range of upcoming talent including an Australian synth pop artist named Betty Who, Brooklyn rapper Joey Bada$$ and LA based songsress BANKS to name but a few. 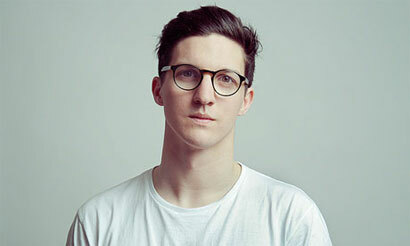 A number of UK artists have also made the list such as festival favourite Luke Sital-Singh and electro-influenced solo artist Dan Croll (pictured below). Spotify highlights new and emerging talent through its ‘Spotlight’ section, which can be found within ‘browse’ on the website. 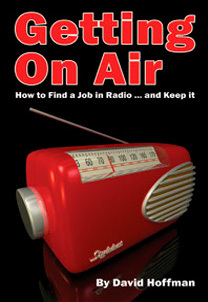 Its aim is to bring together new talent to listeners by hosting live sessions and one-on-one interviews. In 2013 Spotify worked with a host of new talent including break-through act Haim and New Zealand’s latest offering Lorde.